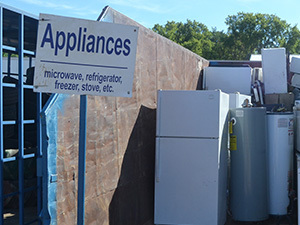 Tom Kraemer, Inc. Offers Professional Storage and Disposal Solutions. 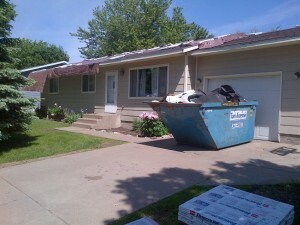 Get the same quality professional service that local businesses depend on from Tom Kraemer, Inc. 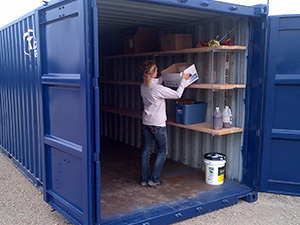 Whether you need a temporary storage solution, need to rent a dumpster, or need to dispose of unwanted household items and construction materials – TKI can help. Our friendly staff always answers the phone, and can help find the ideal solution for your needs!